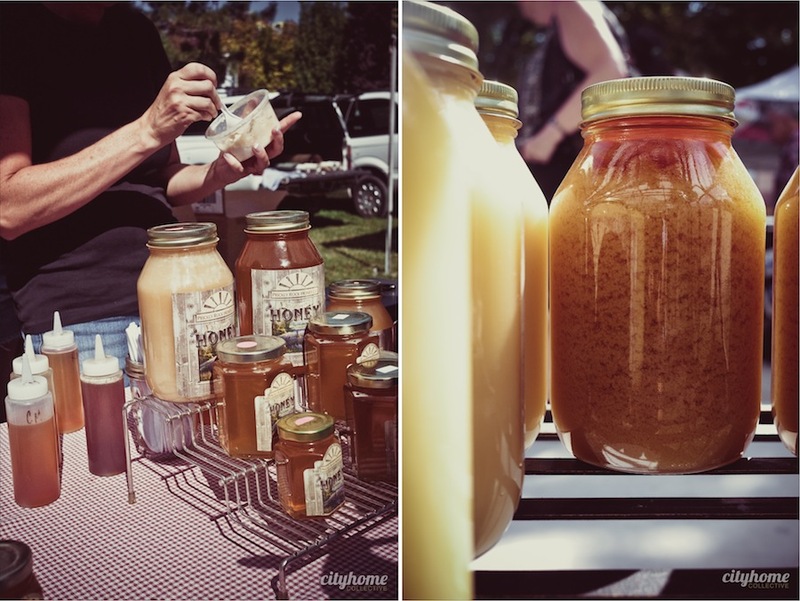 This week at the SLC Farmer's Market, we're staying true to the hive. 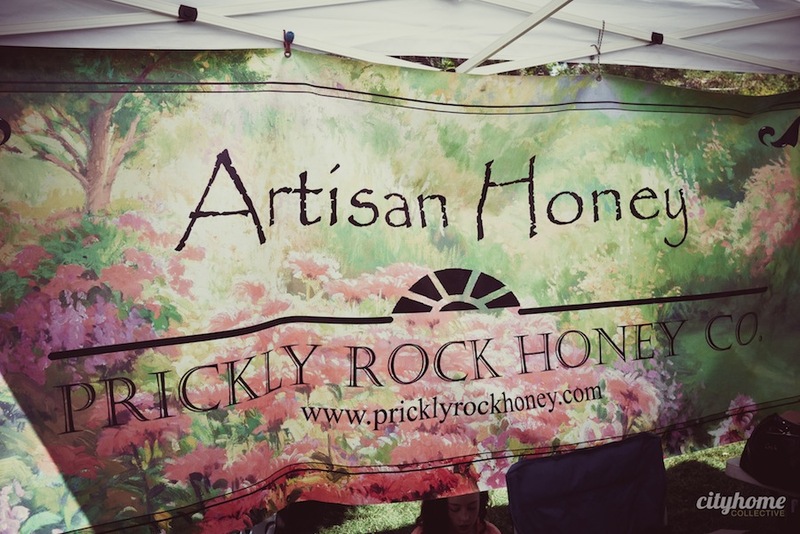 As you peruse the goods at Pioneer Park, a few lines of glowing, amber jars might nab your attention at the Prickly Rock Honey booth, and you should make a stop. Not to worry, the gold oozes freely in the form of samples for everyone. 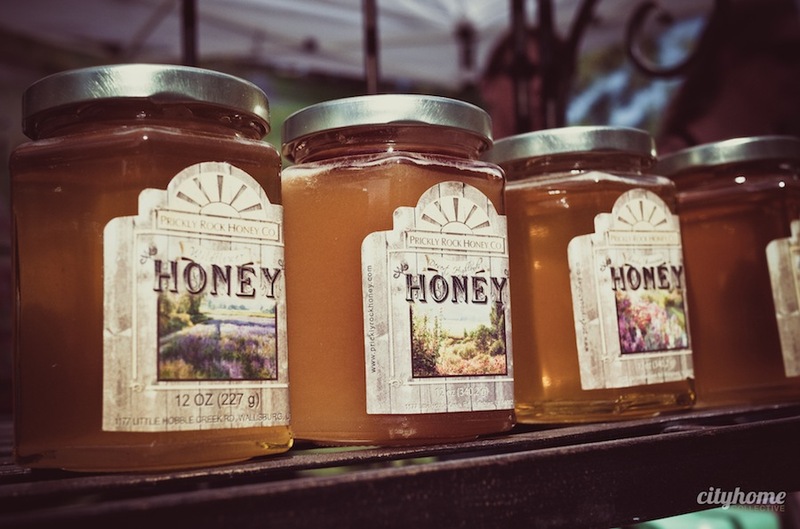 The Christiansen family has been making honey for themselves for years. 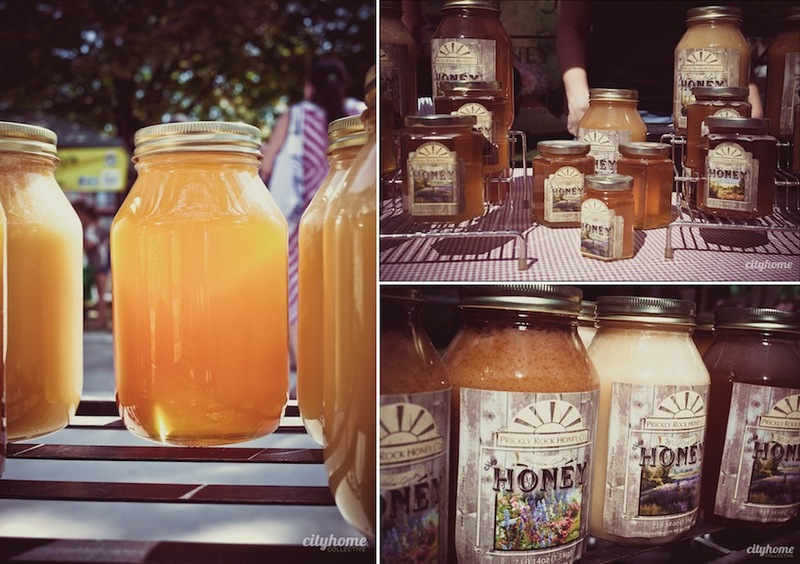 What started as Mom’s hive in the back yard quickly turned into a thriving and oh-so-sweet business with hives from Midway to Duschene. 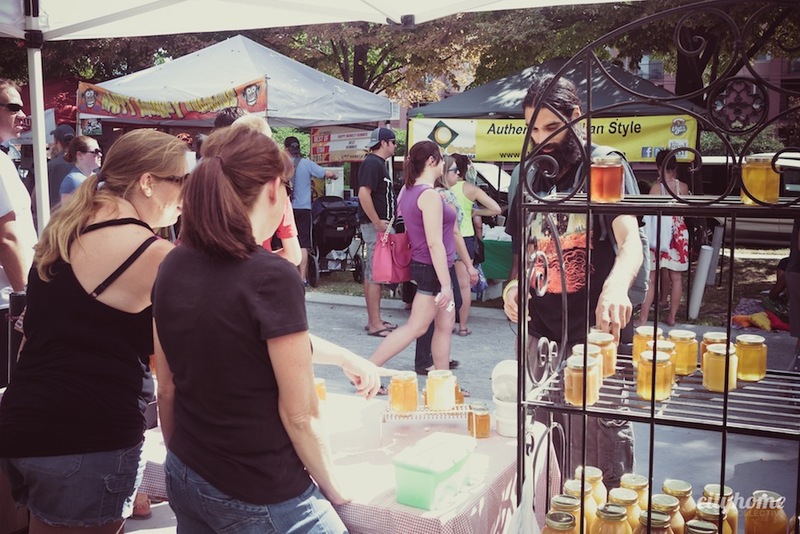 Randi Limb and Rabecca Ramirez offered samples from each hive and explained that Prickly Rock Honey is never blended; they stay true to each hive so you can taste the distinct differences in each area. Heirloom Garden and Midway varieties seem to be the favorites, but don’t miss the Coconut Honey Butter -- easily the best combination of words your toast could ever hear.